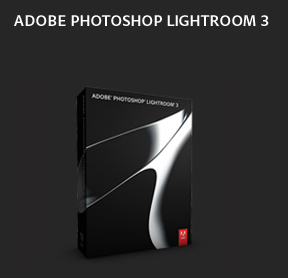 Free version of Adobe Lightroom 3 with any Panasonic G3 purchase? 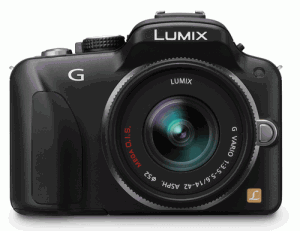 According to Expertreviews (UK), from June 13th until the August 31st 2011 Panasonic will be giving a free copy of Adobe Lightroom 3 ($222 value) with any G3 camera ($600-$700) purchase. Not clear if this deal will be valid only for the UK. This entry was posted in Adobe, Panasonic. Bookmark the permalink. Trackbacks are closed, but you can post a comment.